All the uncertainty makes shoppers “more cautious” about spending, says CEO Alessandro Bogliolo. 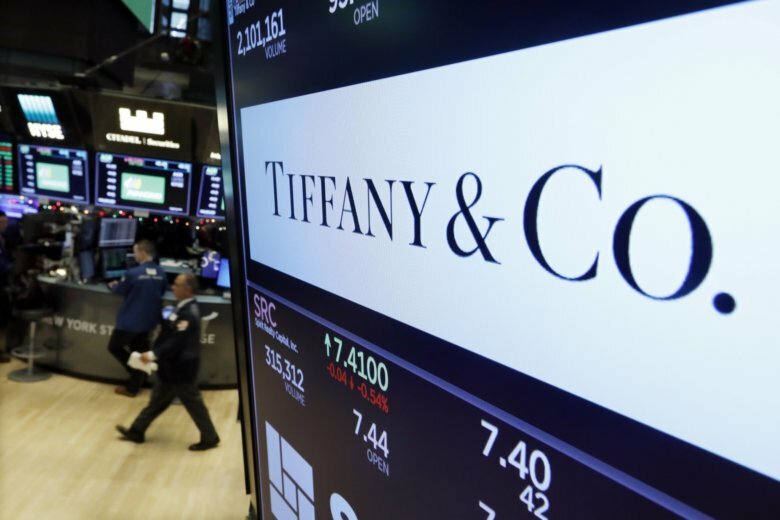 Tiffany’s holiday sales numbers came a day after the owner of Kay Jewelers and the Jared chains also reported a drop in sales. Parent company Signet Jewelers Ltd. said Thursday that fewer people came to its stores as competitors slashed prices in December.